Best of all it's in Hong Kong! 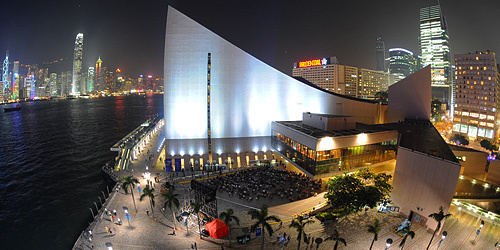 Location, location, location – Hong Kong has it good! Within easy reach of Asia’s world city are some of China’s most fascinating destinations; where an ethnically diverse, historically rich and naturally beautiful part of the world awaits. Whether you're searching for unique cuisine, astounding markets, or breathtaking viewpoints - Hong Kong has the best of it all! 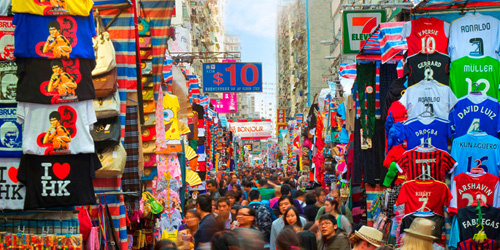 With over 100 stalls of bargain clothing, accessories and souvenirs, the Ladies’ Market on Tung Choi Street provides a one-kilometre stretch on which to practise your haggling skills. It gets its name from the huge amount of clothing and accessories on sale for women of all ages; however, with watches, cosmetics, bags, home furnishings, CDs and trinkets also up for grabs, you don’t need to be just in the market for a pair of nylon stockings to find something within its crowded aisles. 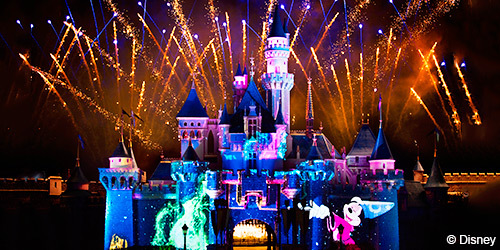 From Disney Parks’ first Marvel-themed ride, the all-new ‘Iron Man Experience’ to ‘Star Wars: Tomorrowland Takeover’, Hong Kong Disneyland offers immersive and unforgettable experiences that cannot be missed. - If all this isn't enough then we don't know what is! 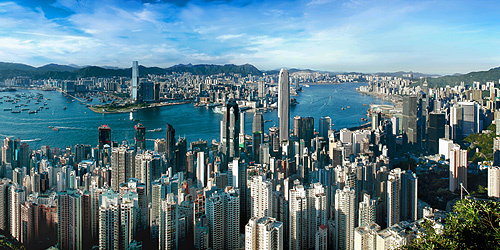 Contact Jubilee Travel to book your journey to Hong Kong! 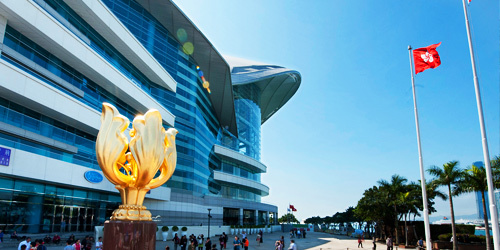 Jubilee Travel will help you plan your trip to Hong Kong.